A 16-year-old Freemont student is set to be on "Jeopardy! Teen Challenge" which will air this Wednesday. According to the Oakland Tribune, Nikhil Desai can't say how he did on the show, which has already been taped. This isn't Desai's first time on a game show. In 2008, he was a contestant in California's Geography Bee where he won and moved on to the national competition, which was also hosted by Alex Trebek. Desai did not do so hot. He botched his first two questions, which got him quickly eliminated. On his way off the stage, he tripped an fell over his stool, which he described as "a fitting and clumsy end." "Part of me was thinking I was going to mess up again," he said. "I never went into 'Jeopardy!' thinking I'm going to win this thing. I was thinking I don't want to get eliminated in the first round this time." But his "Jeopardy" experience has to be better. Even if Desai comes in last, he will still get $25,000. 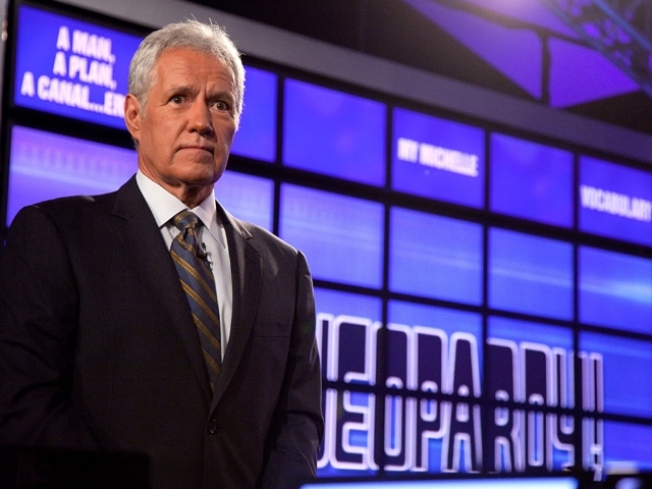 As long as he manages to not hurl insults at Trebek, he should be OK.